BARNES BAY CHAPEL AND CEMETERY ASSN. The Barnes Bay Chapel and Cemetery Association was formed in order to purchase and manage the former St Peters Church after it was deconsecrated by the Anglican Church. For more background to this please see the "History" section of this website. As a non-denominational body we foster the use of our facility for various events including weddings, funerals, burials, (using a celebrant or a religious minister) and other community events. (See under Weddings). Our mission is to preserve and maintain the chapel building and the cemetery and to keep proper burial records for the benefit of future generations and to respect our ancestors. For information or to book an event or a burial plot please contact the President or the Secretary. (See Committee). Generous donations from the community enabled the purchase of the building and the land, however we have ongoing costs such as Building insurance and Public Liability insurance (approx. $1,400 per year), Electricity supply charges (approx.$400 per year), maintenance of the building, maintenance of the cemetery grounds etc.etc. If you can spare any cash then all donations will be very gratefully received.! 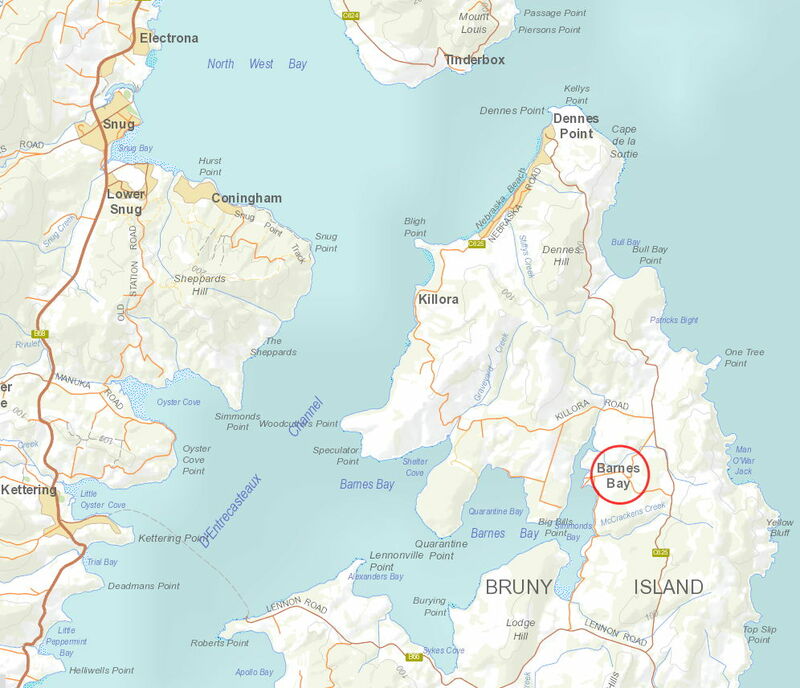 Account Name: Bruny Island Cemetery and Chapel Assn Inc.
To find us please click here for a map showing Barnes Bay in relation to Bruny Island and The Bruny ferry. 1. The cost of digging the grave itself is not included in the above fees. 2. A tandem burial is subject to there being sufficient depth. The first coffin may need to be buried deeper. Our association undertakes general maintenance of the graveyard such as weed and tree removal and mowing. However maintenance of individual headstones and their surrounds should be undertaken by the family associated with that grave. 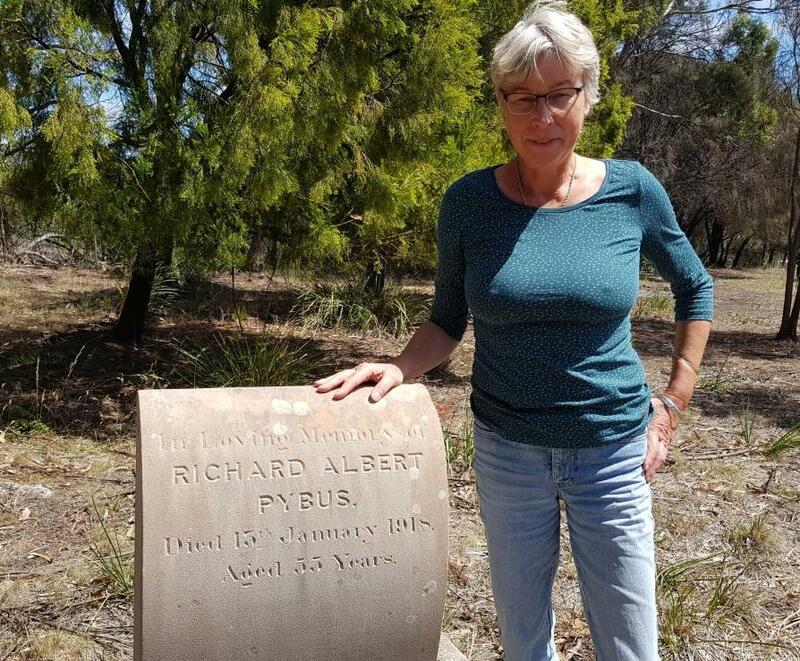 Youdit Deane (click photo to enlarge), who is a Bruny Island resident, has considerable expertise in the restoration of headstones (cleaning, re-lettering, gilding, second inscriptions etc). If you wish to engage Youdit please contact her via this email address: youditdeane@yahoo.com.au. The Bruny Island Country Women's Association (CWA) can be contacted to provide catering for any event. 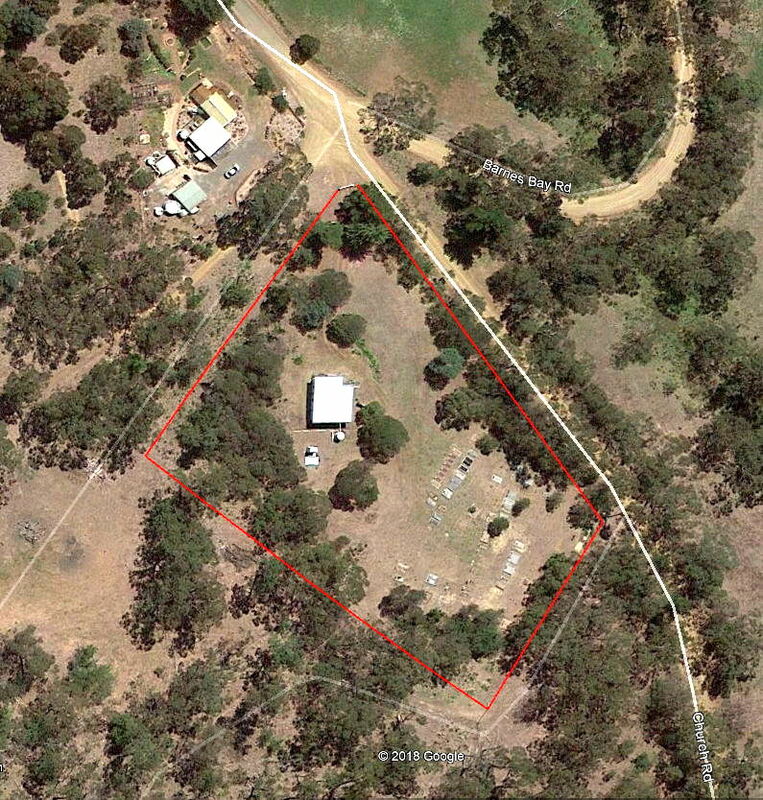 The Chapel is situated within a 0.8 Ha site in a delightful rural setting close to Barnes Bay.